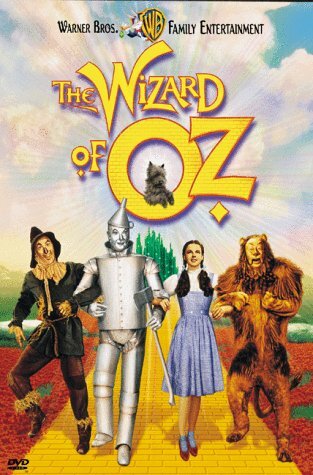 When a nasty neighbor tries to have her dog put to sleep, Dorothy takes her dog Toto, to run away. A tornado appears and carries her to the magical land of Oz. Wishing to return, she begins to travel to the city of Oz where a great wizard lives. On her way she meets a Scarecrow who needs a brain, a Tin Man who wants a heart, and a cowardly lion who desperately needs courage. 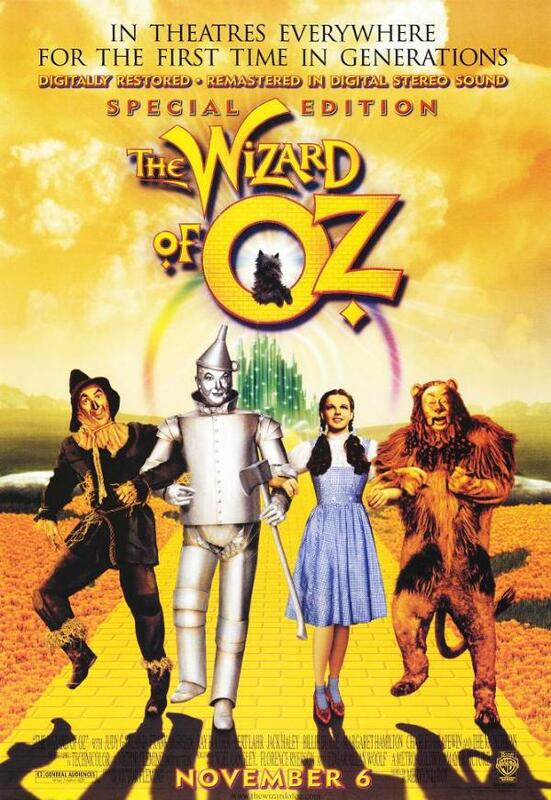 They all hope the Wizard of Oz will help them, before the Wicked Witch of the West catches up with them. 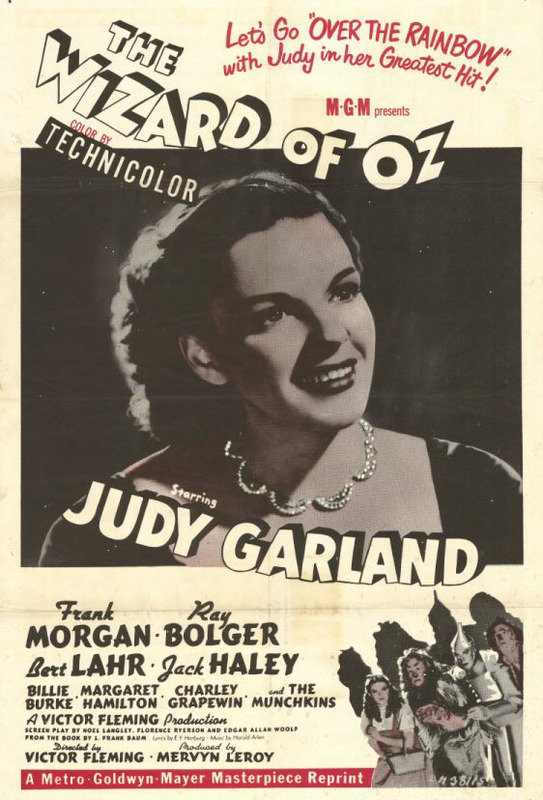 Dorothy lives on a farm in Kansas until a tornado arrives, and picks her, her house, and her dog up and deposits them in the land of Oz. Things in Oz are strange and beatiful, but Dorothy just wants to get back home. She's helped by the Good Fairy of the North, but she's also in trouble with the Wicked Witch of the West, who seeks revenge for the death of the Wicked Witch of the East, for which she blames Dorothy. A comment to the few absurd reviews and silly questions. I just finished reading most of the 100+ IMDb reviews of "Wizard of Oz." It is clear that the vast majority of reviewers rate this as one of the best films of all time, an evaluation I agree with. But there are a small few reviews which criticize it harshly. And some just ask simple questions. The following addresses this. 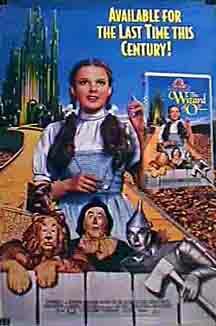 SPOILER - First off, once you've seen the entire film you realize the whole visit to Oz was Dorothy's dream. During the storm a window frame blew into her bedroom and knocked her out. The house was not swept up by the tornado. When the storm passed, and everyone else came out of the storm cellar looking for Dorothy, they found her on her bed, unconscious. While she was unconscious she had the dream of going to Oz. All the strange people she met, all the strange places, were all things she imagined. It was all set up during the first 10 minutes or so, in conversations with her family members, and the fortune teller she met when she attempted to run away right before the storm. Why dream of going to Oz? Recall that Dorothy was being hassled by the wicked rich woman who wanted to kill her dog, and family members wouldn't give her the time to talk about anything. They were all too busy. She sang about finding a place "over the rainbow" where everything would be wonderful. When we go to sleep with a lot on our mind, we often have very vivid dreams about it. Her dream of Oz was the playing out of her imaginary place over the rainbow. But her dream eventually made her realize that such a place was not where happiness resided, but instead within her and her family, "there's no place like home." And then, she woke up. So, do all of us dream too?Sure we do, if we are normal. Do all things in our dreams make sense once we wake up?Of course not. Then why should we expect anything different of Dorothy's dream? Why didn't the good witch tell her early on she could get back to Kansas by clicking her heels? Because there was no good witch. It was all part of Dorothy's dream, therefore she would have to get angry at herself. Now, do you see the absurdity in criticizing any part of the movie's plot? Or talking of "plot holes? "Dreams are dreams, and are not expected to bear a strong relationship to reality. 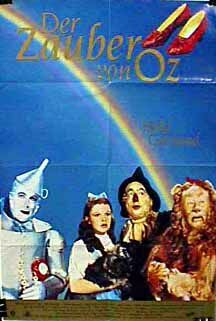 I don't believe everyone should consider "Wizard of Oz" a great film. Tastes differ. I don't think "Pulp Fiction" or "Lord of the Rings" are great films. But I do believe everyone should realize when certain comments just don't make sense. Because it was a dream, the story cannot have plot holes. Why could the scarecrow, the tin man, and the lion talk? Because it was a dream. The dream of a 15-year-old girl.Accept that, and any questions you may have suddenly make perfect sense.